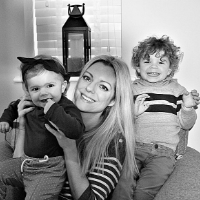 Well the day is almost upon us - Father's Day: Sunday 18th June 2017 - where we celebrate the role models in our lives who play a Father figure to us or our children. Of course, this isn't always 'Daddy' - it might be Grandpa, Uncle, Brother, partner, family friend or anyone else who helps us, looks after us and deserves a little bit of recognition and spoiling on a special day. The problem is, it can be hard sometimes to find unique and thoughtful gifts. 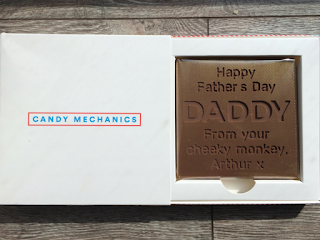 I've always liked the idea of affordable Father's Day presents so that when Arthur is a little older he can use his own pocket money to carry on the tradition, but at the same time, it is also nice to be a little bit more indulgent! Whatever your preference, I've compiled a Father's Day Gift Guide List below with lots of lovely ideas for that special person - some with a nice little twist on the old favourites! Contrado allow you to print your designs onto clothing, fabrics and lifestyle products - the limit is only in your imagination! I genuinely had to stop myself designing and ordering something with my branding on (Arthurwears leggings anyone??) and instead I let Arthur take the lead with this one - which he loved! We decided on a chalkboard style slipper with Arthur's own chalk drawing printed on. We took photos of Arthur's picture and uploaded them to the website, placing them on different parts of the slippers. He LOVED being involved in this and keeps telling his Daddy " we made you some slippers!!" Don't they look fab??? A little bit different, Trunkaroo is actually a subscription service delivering STEM-inspired, gender-neutral project kits for kids. 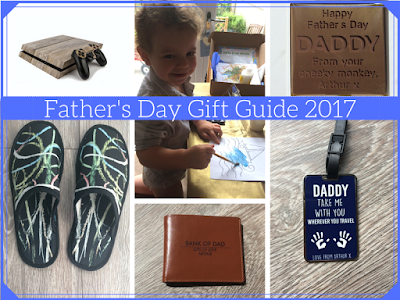 We tried the 'Gifts I've Made' trunk as a gift product for Father's Day - this trunk specifically lets the little ones make hand-made gifts, and who wouldn't love to receive something like that?? 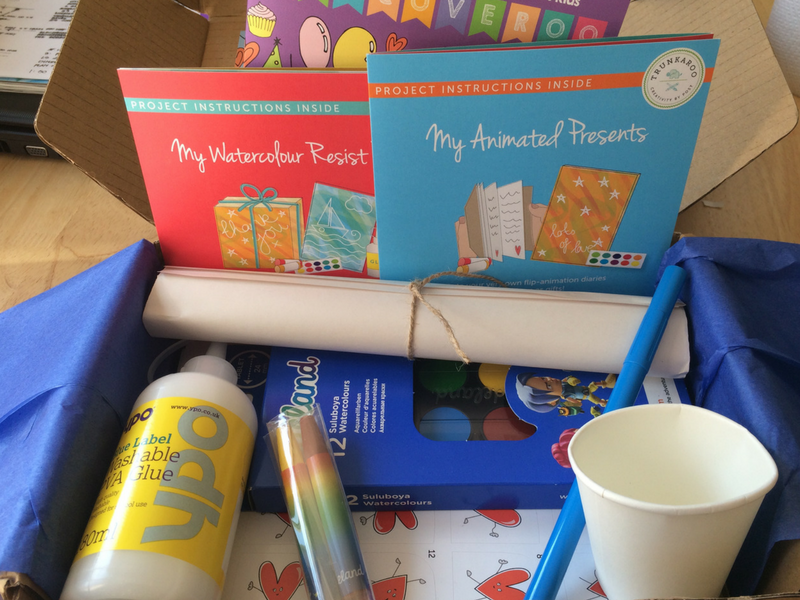 You can buy single trunks or enter the monthly subscription service which will send out two art and STEM projects a month. The trunk included resources and instructions to make a diary with flicker-book stickers on the pages, a choice of DIY covers and a protective sleeve. Arthur really enjoyed this, we spent a good few days doing different parts of the activities - starting with the squirty bottle of glue for the resistance watercolour painting....the only thing missing (in my opinion!) was a pin to pierce the bottle...it took me a good day to find one before we could start! Also available in black, I love the subtle humour in this personalised wallet. 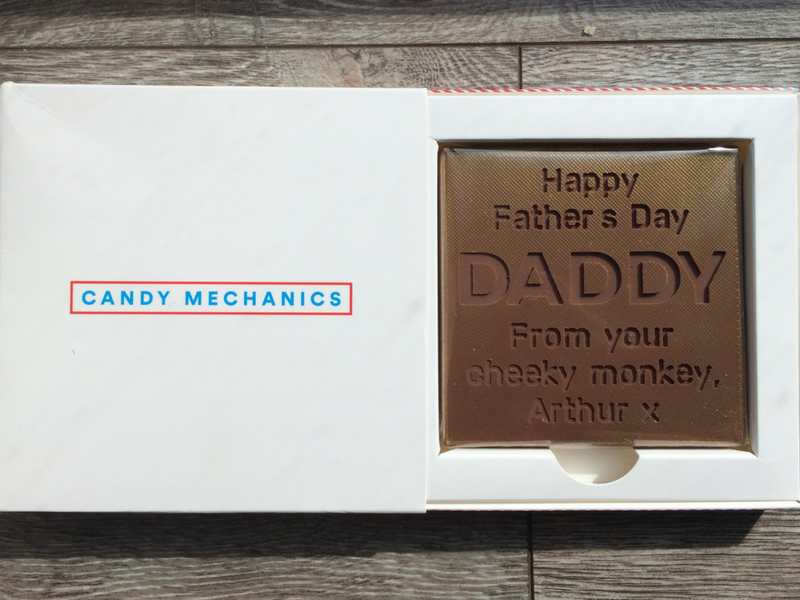 This is a lovely little twist on a classic Father's Day present which also happens to be beautifully made from genuine leather. 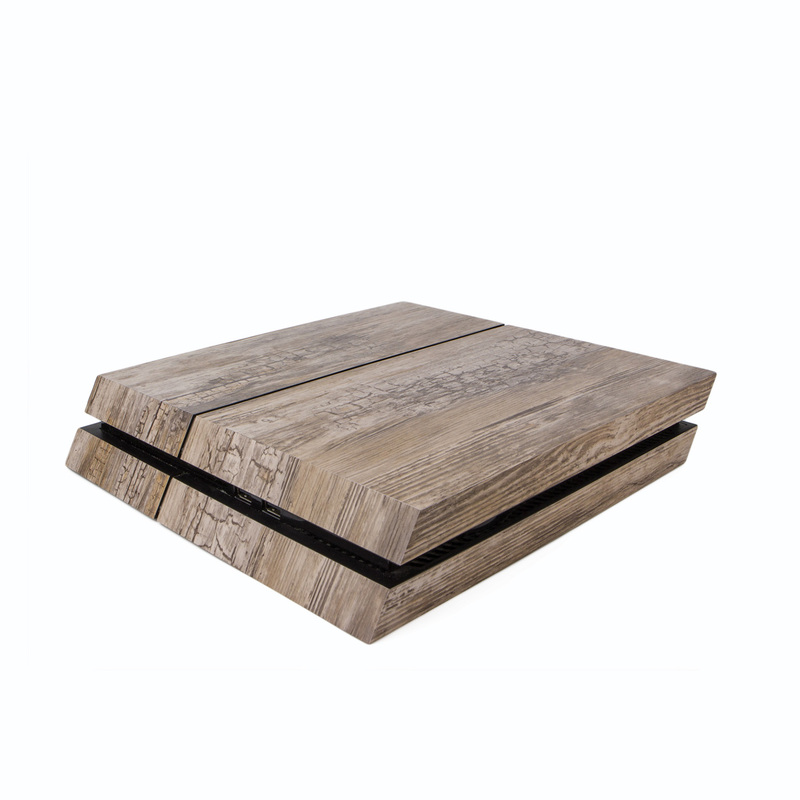 It includes all the important little compartments you would need and expect from a useable wallet for cash and cards - including a small zip pocket. 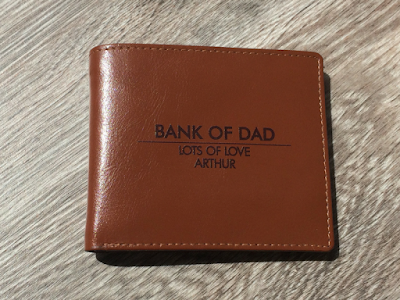 Of course, you don't have to have this message on the front, the wallet can be personalised with 3 lines of text of your choice - as long as it isn't offensive. Obviously the dream is an actual Sony PS4 ( available to buy direct from amazon here (AL) just in case you're feeling super generous!) and if your gaming loving loved one is lucky enough to have one already, then this little product is a brilliant way of making it look a little more pleasing on the eye within your home! 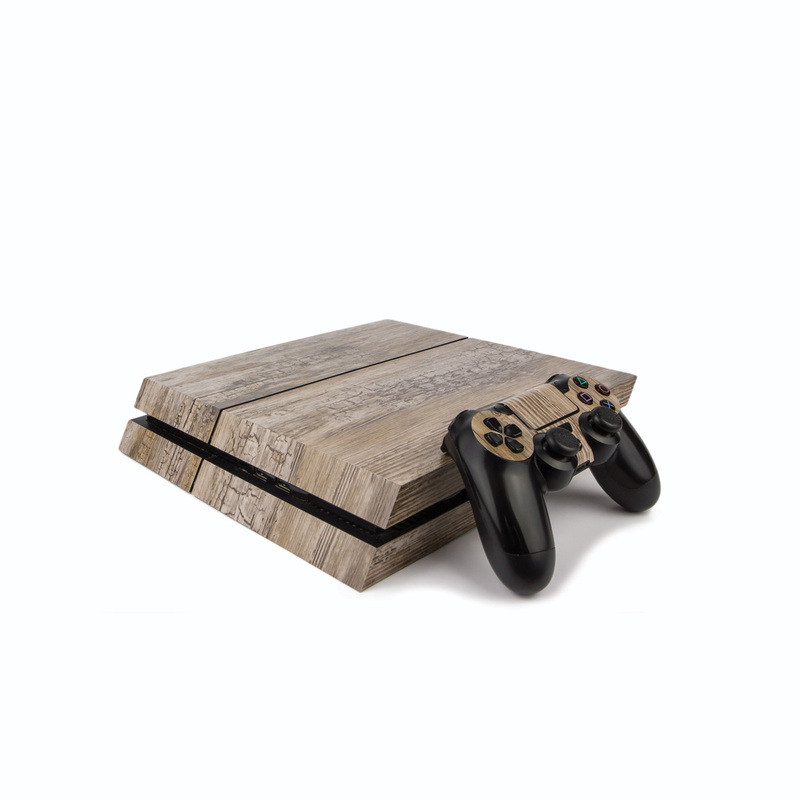 Vinyl Revolution have a range of different wraps available to personalise your PS4, whether you want to make it look a bit more inconspicuous, or show it off to it's full glory ( hello gold, glow in the dark or fluorescent wraps!) then there is something for you. I love this rustic wood effect PS4 wrap - it totally matches my floorboards and would make a PS4 look so much more classy - should I choose to move it from its current hiding place behind the TV. I have one of these rustic wood effect wraps to give away to one lucky reader, if you would like to be in with a chance of winning just enter via the Rafflecopter link below. Socks are the ultimate Father's Day gift aren't they?? Who didn't buy a pair for their own old man at some point?? Dads always need new socks! 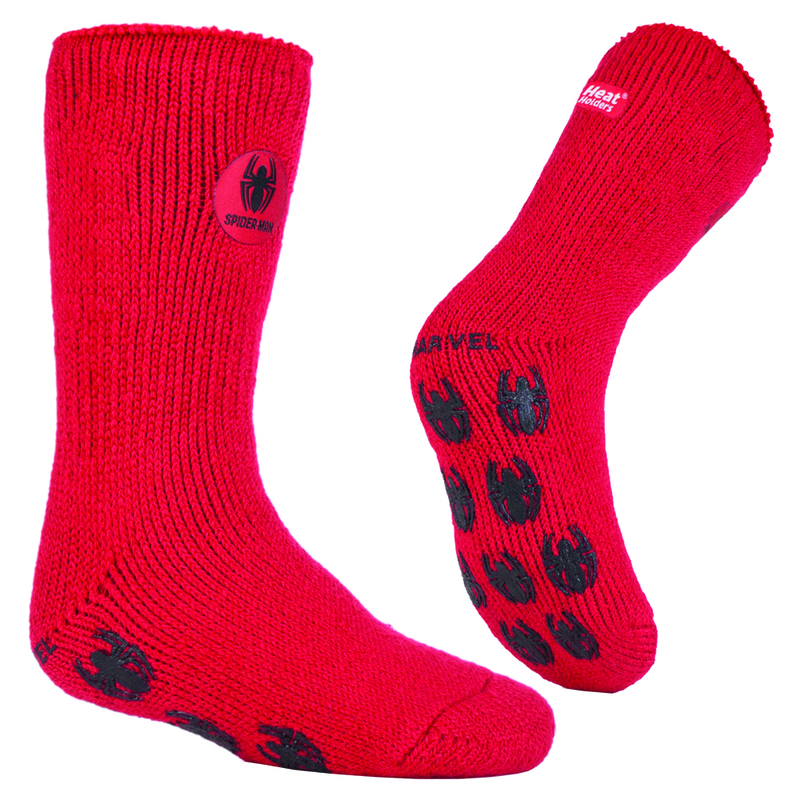 I love these new Marvel Superhero socks from Heat Holders - especially because they come in adult and child sizes!! 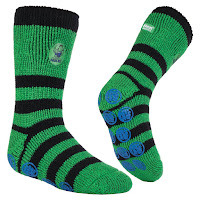 Get ready for a bit of Father's Day twinning with Father and Son/daughter matching Hulk socks....or perhaps prepare yourself for a battle of the superheros with a Daddy Hulk and a little Spiderman!! A great way to initiate a little bit of parent/child bonding and fun into Father's Day. 1. Closing date is Monday 12th June 2017. 2. This offer is open to UK residents only 3. Entries are only valid by following the steps specified in the rafflecopter link 4. The winner will be chosen at random. 5. No cash alternative, or product alternative is available. 6. We reserve the right to amend these competition rules at any time without prior notice. 7. 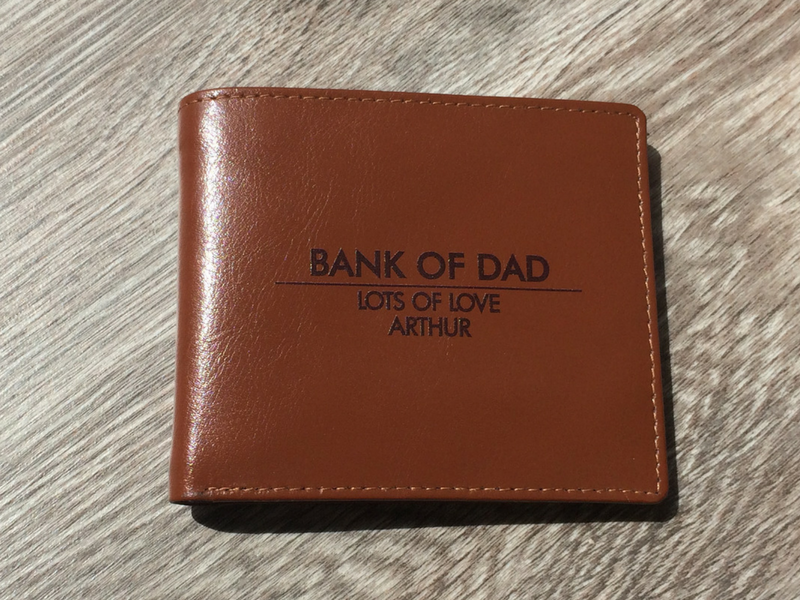 In the event of a dispute with regard to a competition or its outcome, the decision of Arthurwears is final and no correspondence will be entered into. 8. Entrants must be over 18 years old. 9. winners will have 14 days to respond by email before a new winner is chosen 10. Arthurwears is not liable to provide compensation should the company fail to provide a prize. Disclosure: Some of these items were received in return for an honest review. I've always loved things the kids have made me, they make the most meaningful gifts. Of course socks and a beer are great as well! Love the personalised socks, but thinkmy husband would prefer the ps wrap. Some great ideas here. I love the Marvel socks, we are big superhero fans here. 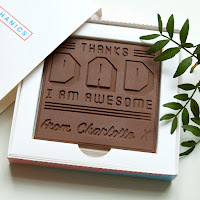 the girls usually make their dad something for fathers day and buy a couple of token gifts, we do not go to extravagant on fathers day. A photo montage from my kids. 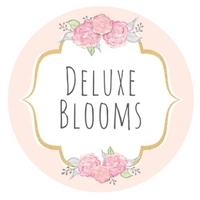 Some fab ideas. Just reminded me that the other half is desperate for a PS4 too. These vinyl wraps are great. You can't go wrong with a Mars bar for my dad. I have recently discovered the amazing The Book of Everyone! 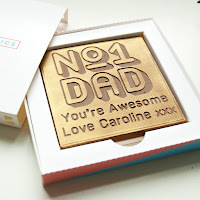 They are absolutely fabulous personalised gifts that are so unique!